What oils and fats do we work with? A vegetable oil is a triglyceride extracted from a plant. The term “vegetable oil” can be narrowly defined as referring only to plant oils that are liquid at room temperature, or broadly defined without regard to a substance’s state of matter at a given temperature. For this reason, vegetable oils that are solid at room temperature are sometimes called vegetable fats. Vegetable oils are composed of triglycerides, as contrasted with waxes which lack glycerin in their structure. Although many plant parts may yield oil, in commercial practice, oil is extracted primarily from seeds. We co-operate with several technology suppliers for this. The production process of vegetable oil involves the removal of oil from plant components, typically seeds. This can be done via mechanical extraction using an oil mill or chemical extraction using a solvent. The extracted oil can then be purified and, if required, refined or chemically altered. Oils can also be removed via mechanical extraction, termed “crushing” or “pressing.” This method is typically used to produce the more traditional oils (e.g., olive, coconut etc.). There are several different types of mechanical extraction. Expeller-pressing extraction is common, though the screw press, ram press, and Ghani (powered mortar and pestle) are also used. 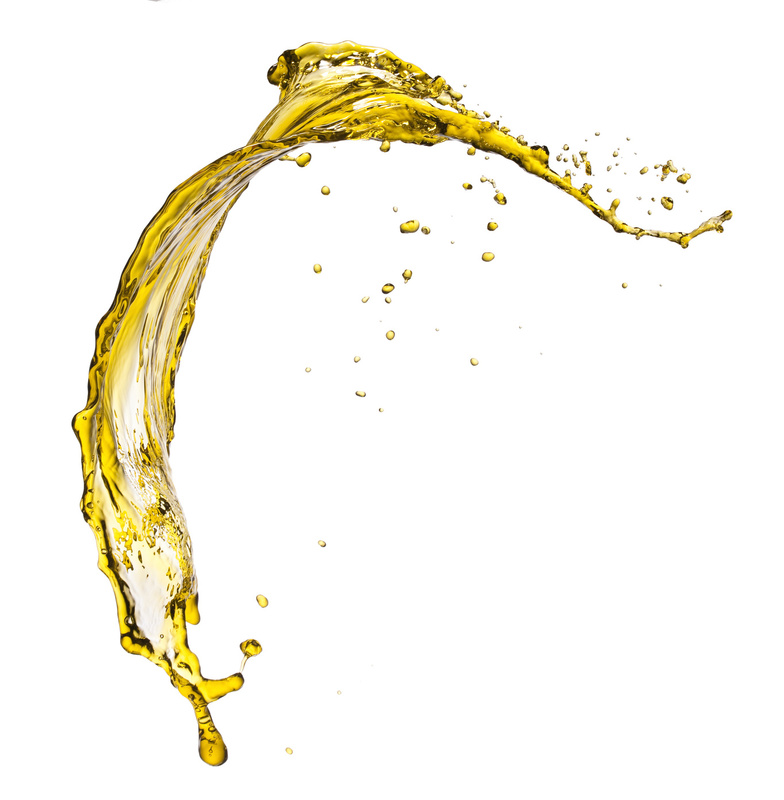 Processing vegetable oil in commercial applications is commonly done by chemical extraction, using solvent extracts, which produces higher yields and is quicker and less expensive. The most common solvent is petroleum-derived hexane. Supercritical carbon dioxide can be used as a non-toxic alternative to other solvents. Animal fats are commonly consumed as part of a western diet in their semi-solid form as either milk, butter, lard, schmaltz, and dripping or more commonly as filler in factory produced meat, pet food and fast-food products. A very interesting product is fish oil. The demand for fish oil is expected to increase owing to the increased demand for omega 3 ingredients. Fish oil is the primary source of omega 3 and with the growing awareness of omega 3 and its benefits; consumers are increasing their intake of omega 3 as part of regular diet. Deriving fish oil and other products from by-catch and by products is one of the techologies our experts have succesfully been working on in the past years. Animal fats and oils can be used for several purposes. We help you with developing and implementing the processes. Vegetable oils are used as an ingredient or component in many manufactured products. Many vegetable oils are used to make soaps, skin products, candles, perfumes and other personal care and cosmetic products. Some oils are particularly suitable as drying oils, and are used in making paints and other wood treatment products. Dammar oil (a mixture of linseed oil and dammar resin), for example, is used almost exclusively in treating the hulls of wooden boats. Vegetable oils are increasingly being used in the electrical industry as insulators as vegetable oils are not toxic to the environment, biodegradable if spilled and have high flash and fire points. Vegetable oil is also being used to produce biodegradable hydraulic fluid and lubricant. Vegetable-based oils, like castor oil, have been used as medicine and as lubricants for a long time. Castor oil has numerous industrial uses, primarily due to the presence of hydroxyl groups on the fatty acid chains. developing new products and processes. Tailormade solutions can be developed with short communication lines, adressing both technical and technological challenges. Flavor base – oils can also “carry” flavors of other ingredients, since many flavors are present in chemicals that are soluble in oil. Biobased oils and fats (including animal fats like tallow, lard, yellow grease, chicken fat and the by-products of the production of Omega-3 fatty acids from fish oil) are also used to make biodiesel, which can be used like conventional diesel. Some vegetable oil blends are used in unmodified vehicles but straight vegetable oil, also known as pure plant oil, needs specially prepared vehicles which have a method of heating the oil to reduce its viscosity. The use of biobased oils as alternative energy is growing and the availability of biodiesel around the world is increasing. Our team has re-developed well known technologies, with the goal of reducing the costs, improve the performance and provide maximum raw material flexibility.